In the last couple of years, the debate on who should be India’s No. 4 batsman in ODIs has finally come to an end. Various players have been tried on that batting position but played the role with much of an authority. Recently, India’s head coach Ravi Shastri had suggested that the skipper Virat Kohli should bat at no. 4 instead of no. 3. 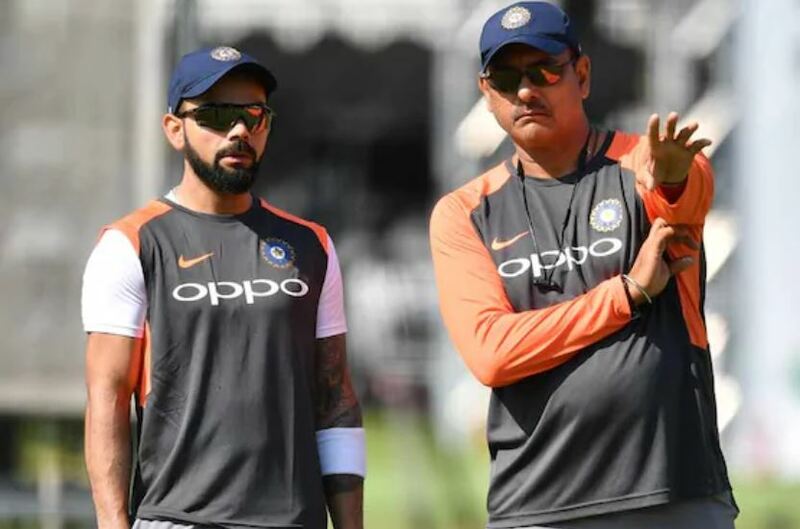 But former Indian skipper Sourav Ganguly seems to be disagreeing with the head coach Ravi Shastri’s idea of playing skipper Virat Kohli at No.4. He explained that India’s top-three in the batting lineup should be the same going into the World Cup 2019 in England and Wales in June. 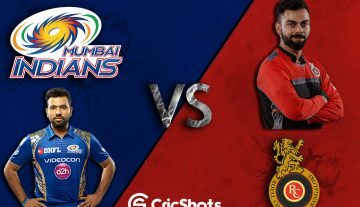 Shastri had earlier said that the top order is very flexible and that they can be separated as and whenever the situation demands. He then opined sending Kohli at No.4 and find a good batsman for the no. 3 slot. 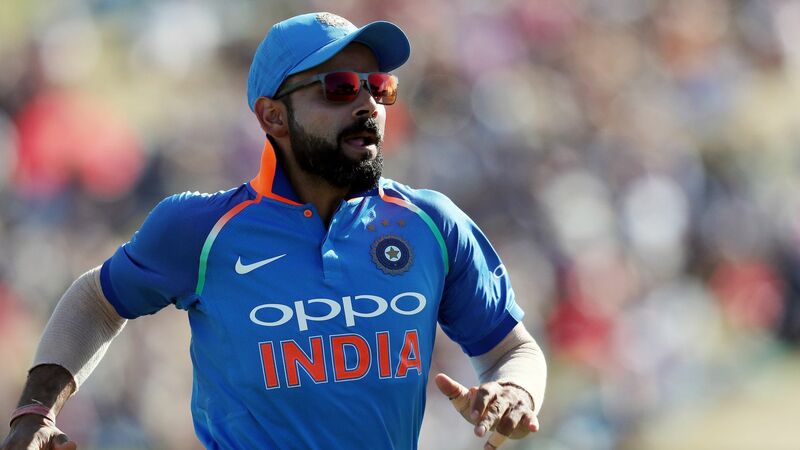 Under the leadership of Kohli, India will be commencing their World Cup campaign on Wednesday, June 5 against South Africa at the Rose Bowl in Southampton. The Men in Blue are touted to be one of the favorites bearing in mind their recent form in the ODIs.